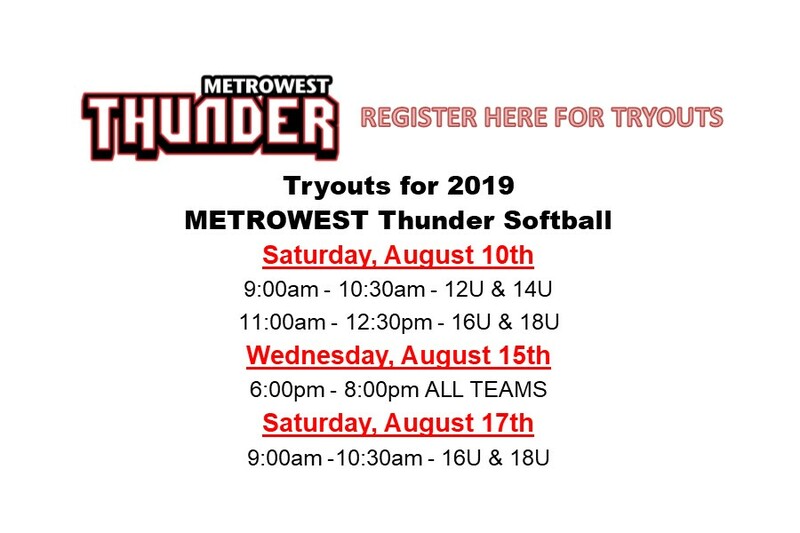 Metro West Thunder offers travel teams in the 12u, 14u, 16u and 18u divisions. All our coaches are non parent coaches. We have our own state of the art indoor facility, Sluggers Academy and our own strength and conditioning coach. For more information about the program, team schedules and coaches Please contact program director Mark Hernandez at coachmark6@gmail.com or by phone at (508) 353-1500. Both 18U Teams attend the Mid Summer Showcase in Virginia Beach (4 day tournament) during 4th of July week. Coach Mark and MWT continue to build their relationships with college coaches and tournament directors to help our players pursue playing Softball in College. Thunder. He has helped many girls go on to play at the college level.